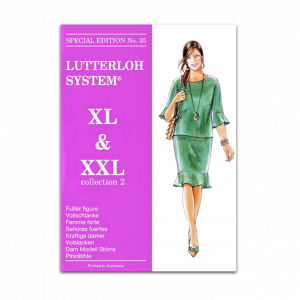 Made to measure patterns anytime! 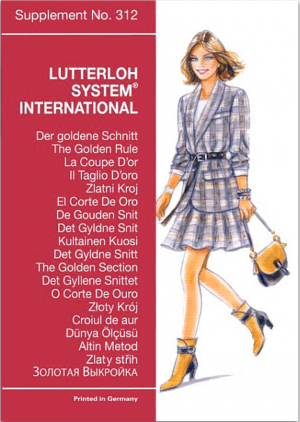 “The Golden Rule” is a pattern making system that gives you the chance to draft made to measure sewing (and knitting) patterns EASILY AND ACCURATE. 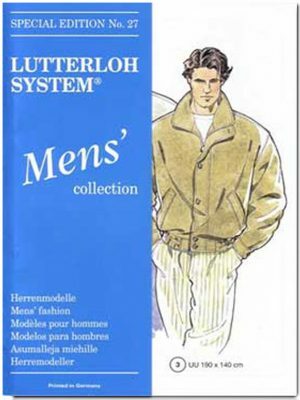 “The Golden Rule” Lutterloh System Patterns are astonishingly SIMPLE, you only need TWO measurements to draft a perfect fitting pattern in just minutes! 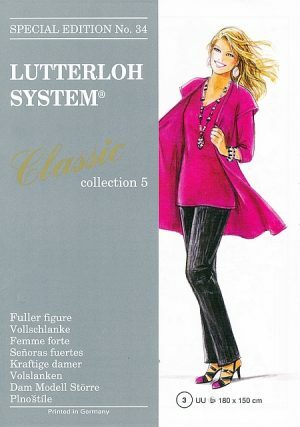 Since 1935 “The Golden Rule” pattern making system based in a mathematic formula, offer thousand of beautiful fashion style patterns for all the family with a lovely fitting. 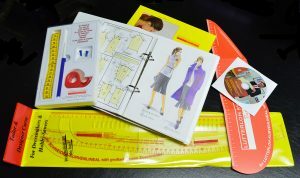 Try by yourself and enjoy the way to create your garments with an easy and accurate patterns made to measure. 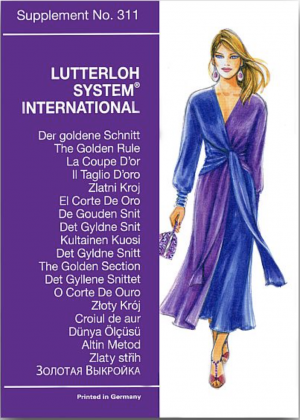 Find out how easy it is to become a custom dressmaker by using the Golden Rule system. 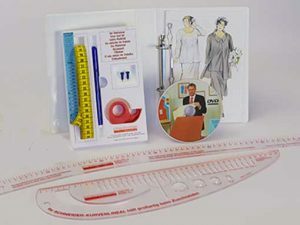 Choose a product package that suits your needs and get started today. Online ordering is easy through the website. Payment can be made using PayPal and most major credit cards, including MasterCard and Visa Credit Card.